Publisher’s Blurb: In a beautiful rainforest filled with trees of many colours, the animals live happily. One day, a lumberjack arrives. 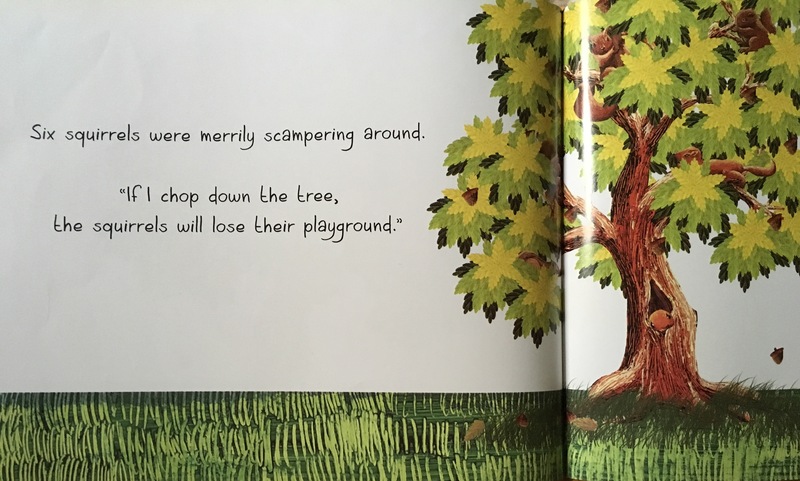 Will he chop down the trees? What will become of the bears, the porcupines and the orang-utans who call the forest home? 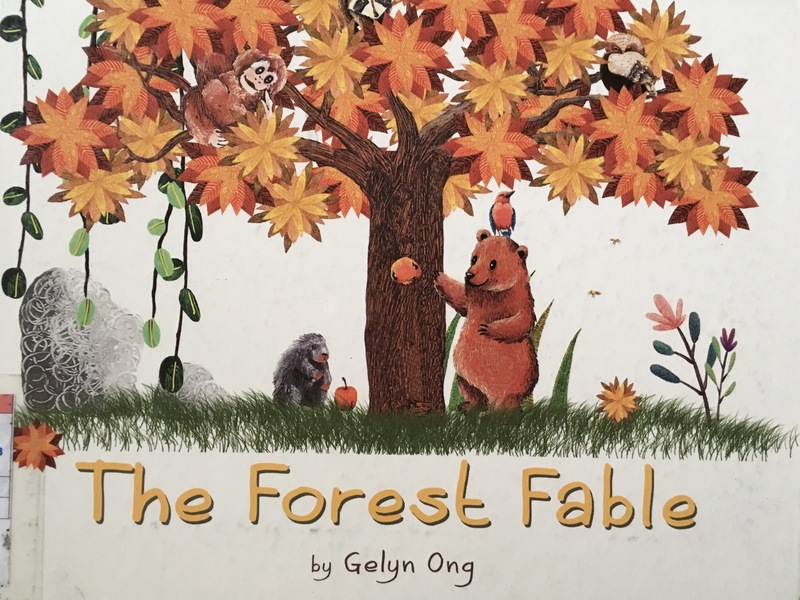 In this enchanting fable, 9-year-old artist Gelyn Ong paints a moving portrait of Mother Nature under threat and the importance of conserving the earth’s shared resources. Brief Review (in under 50 words): A charming book by a young artist and illustrator.